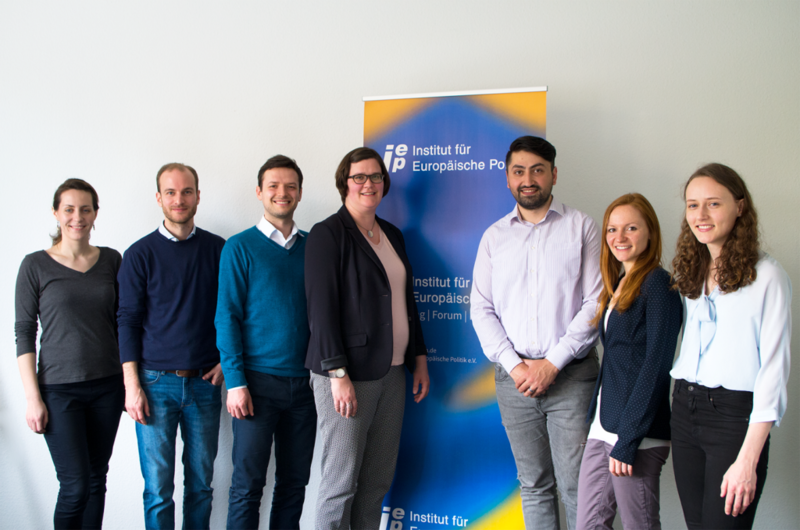 In the last week of April our Berlin Policy Hub team hosted two delegations from partner think tanks in Georgia and Moldova for their first research and networking visits to Berlin. 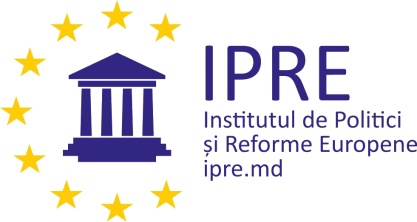 The delegation of the Georgian Institute of Politics (GIP) consisted of the director, Kornely Kakachia, as well as two researchers, Renata Skardziute-Kereselidze and Levan Kakhishvili, while the Institute for European Policies and Reforms (IPRE), a Moldovan think tank, was represented by Stanislav Ghiletchi, project manager and research associate. During their stay our guests attended several meetings with German researchers including representatives from the German Institute for International and Security Affairs (SWP), the German Council on Foreign Relations (DGAP), the Centre for East European and International Studies (ZOiS), the European Council on Foreign Relations (ECFR), the Center for Liberal Moder­nity (LibMod), the Robert-Bosch Foundation and the Körber Foundation. During these meetings the respective research areas and fields of activities of the institutions as well as current topics in the bilateral relations between Georgia/Moldova and Germany were discussed and new ideas on cooperation laid out. The Berlin Policy Hub project is part of the “Europeanization beyond process” initiative funded by the Open Society Foundations. 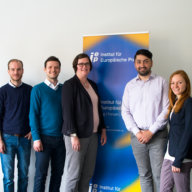 It aims at connecting Eastern European Think Tanks with their German counterparts in order to enhance the exchange of knowledge and ideas and encourage new ways of cooperation. 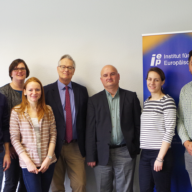 Researchers from Georgia, Moldova and Ukraine are given the opportunity to present their research to German experts and decision-makers and to promote a better understanding of topics of relevance for their home countries. 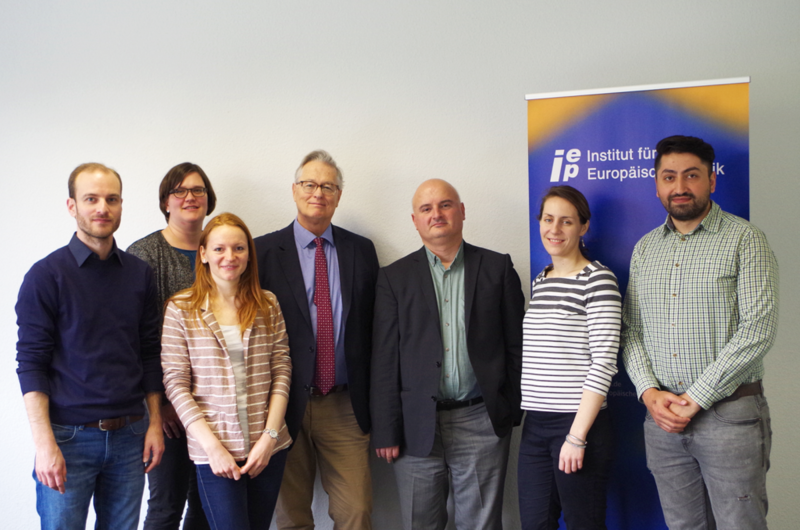 We are looking back on an interesting and intensive week and forward to the upcoming visits of our partners.